Is all cinnamon healthy? Well, yes and no. Look, I’m not here to smack your hands or check your cabinets. But when I discover something really cool that makes my food healthier and taste better, I want to tell you all about it! We all know cinnamon is a kitchen spice cabinet staple, and we love the warm wonderful flavor and smell. 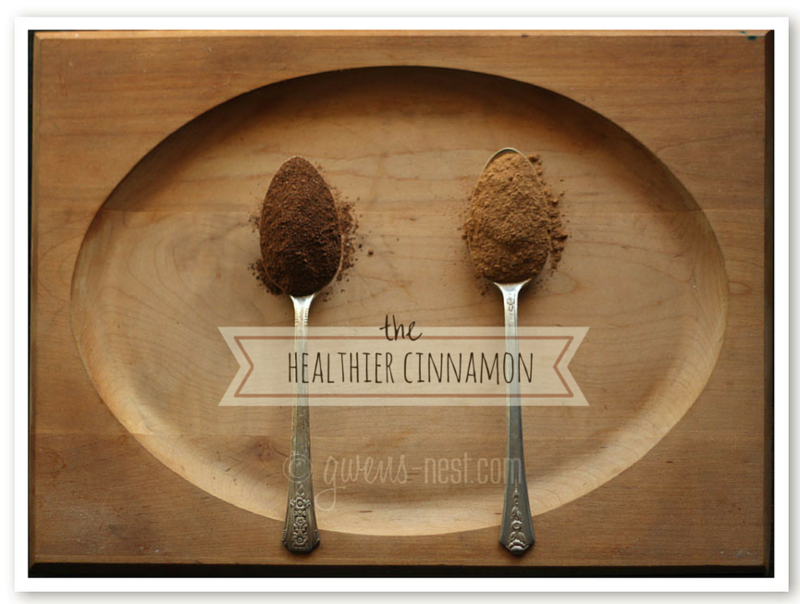 Did you know that cinnamon is also a fantastic spice for overall health? It’s been used for thousands of years as a spice and for health benefits related to blood sugar and weight management. Cassia cinnamon is a hearty/heavily flavored form of cinnamon. The darkly colored and thick bark of this species makes it difficult to crush. 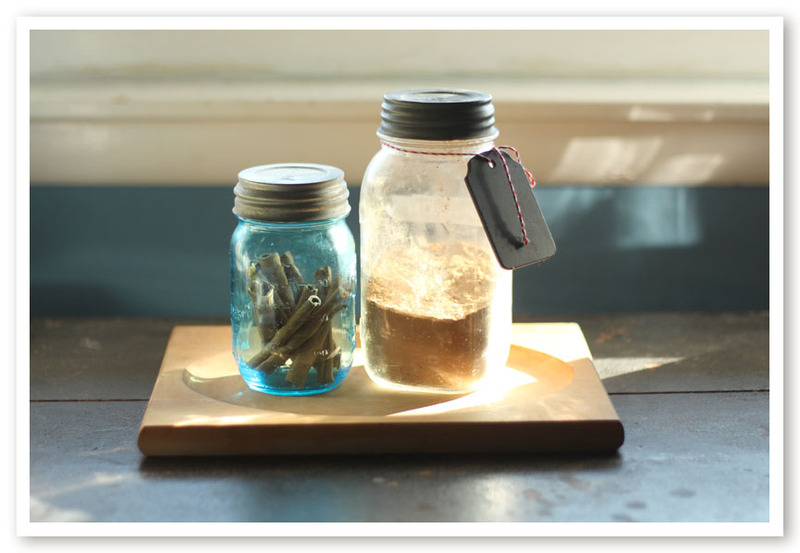 The bottle of cinnamon from the grocery store, and the hard, thick cinnamon sticks in my pantry are both cassia cinnamon. Can you tell which one of the spoons below is the cassia? The benefit to cassia cinnamon is that it’s cheap and readily available, and there are some great studies that back up its healthy properties. The downside to cassia is that this species contains a higher level of a naturally occurring blood thinning component called coumarin. 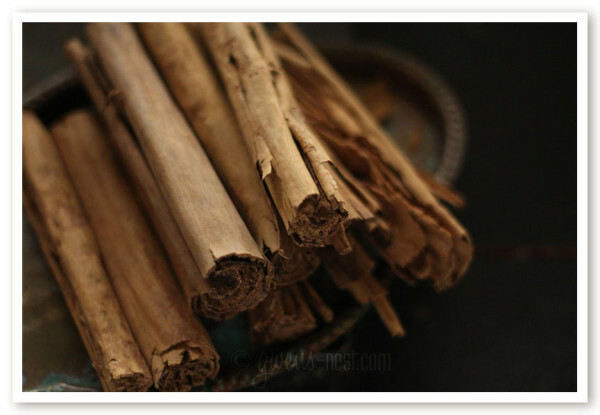 Is cassia cinnamon healthy? The jury is still out for long term high dose usage. Though it’s thought to be fairly safe in small amounts, animal studies have raised concerns on the toxicity of coumarin and its potential for liver and kidney problems if too much is ingested. With the new research showing the benefits of cinnamon, larger amounts are being suggested for people with blood sugar issues. This pushes us into new territory with how we are using cinnamon, and the amounts of cinnamon (and coumarin) that we’re taking in over time. The effects and safety limits for coumarin in small children and babies has not been well studied. In Europe, there are warnings against using high daily amounts of cassia cinnamon, and tighter regulations on using cassia cinnamon in food products. A teaspoon of cassia cinnamon contains between 5.8 to 12.1 mg of coumarin.2 The effects and safety limits for coumarin in small children and babies has not been well studied. The good news is that the coumarin component is oil soluble, so you can use water extraction with cassia cinnamon to reduce or exclude the coumarin content. Water extraction would be boiling sticks, or tying the powder into a coffee filter and steeping like tea. But stirring your cassia powder into a daily drink is not something I’m feeling too great about at this point. The other great news? You can get a full pound of it for a very fair price, considering what you’d pay for the little fancy bottles of the cheaper cinnamon in the grocery store. Here’s where I bought my Frontier organic Ceylon cinnamon in a one pound bag. I found these beautiful ceylon cinnamon sticks in my local grocery in the ethnic aisle. 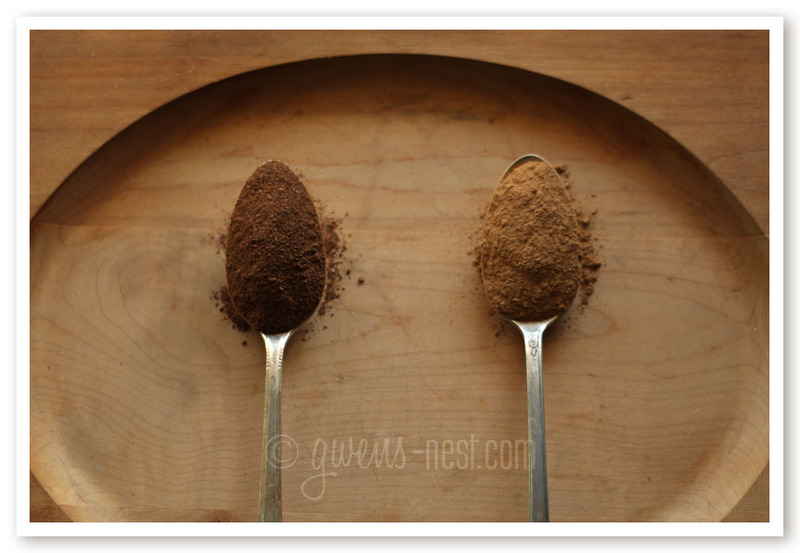 And there’s a fun tip in the comments for making your own powdered cinnamon! Since I’ve made the switch in my family, we’re loving the Ceylon cinnamon! I’m choosing to use up my cassia cinnamon sticks in things like scented herbal simmering pots, and the ground cassia to make cinnamon ornaments. It’s still fun for scents, but I feel better about using the Ceylon in our foods and drinks. Have you tried Ceylon cinnamon? What do you think? Have you ever heard of Rooibos teas? Supposed to be very good for helping to move the weight. Well….. I ordered that too! Can’t wait for it to come! We love cinnamon and use it in everything, just like vanilla 😉 I’ll have to peak around and see if I can find it at Whole Foods cause it sounds yummier than regular cinnamon, which we also enjoy. Loving your new blog. Have been following you since your THM transformation days. Watching you encouraged me and I lost 20+ lbs. Yippee! You wouldn’t know it now as I have a bun in the oven and my tummy is protruding quite a lot – haha! Glad to have you back and glad you took a rest for you and your family. How do you store your extra, Gwen? Do you freeze it? I had been looking for Ceylon cinnamon at Whole Foods and other stores in my area for several months, but they never had it on the shelves. Glad to find this link for purchasing a whole pound at once, and on my Amazon Prime, too. Thanks for the link! Sorry, accidentally posted that before I was done…..I was saying….that when I found out about ceylon I recommended it to my diabetic father who started taking it as a supplement in place of the cinnamon capsules he was buying at the store. I think the taste of ceylon is far better than cassia. It has a light sweetness to it and is wonderful to use in any recipe. I especially love my cinnamon muffin in a mug made with my ceylon cinnamon. I highly suggest that other switch to ceylon for both the taste and health benefits. I have never looked back…. Will you tell us the recipe for the cinnamon muffin in a mug? I discovered these properties of cinnamon about a year ago and made the switch to Ceylon. However, even the price through Amazon is daunting for most people. 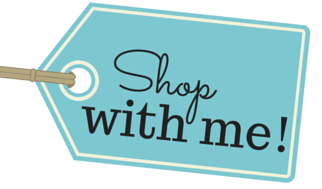 If you get a group of families together, you can start a Frontier co-op and the price directly through them and through the co-op is substantially less. Really? I checked their website, and it’s $7 more per pound than the Amazon price, plus shipping if you order under $50. I’ve never ordered through Frontier directly…are the prices listed on their site further discounted when you order through a co-op? Yes, Gwen, they are different! You have to form a co-op, which is easy to do. And then their prices shown when you are part of that co-op are their wholesale prices. There is a minimum order each month, I think $250 for the group (not individually), but with several families, easy to reach. In the co-op that I had ordered it through, the mom in charge charged us %5 for separating orders and getting them ready for pick-up. We all still saved and it was a win-win for all of us. What about Saigon cinnamon? It is organic. I am shopping and it is at BJ’s. I get the Ceylon Cinnamon sticks in the Mexican spices section of some stores. I then take it home, tear it in 1inch pieces and then grind them into a fine powder. It is so delicious and the aroma is phenomenal. Ooh! Thanks for the tip! I just found some a couple weeks ago. They’re so pretty I had to photograph them. 🙂 I need to add them to this post! 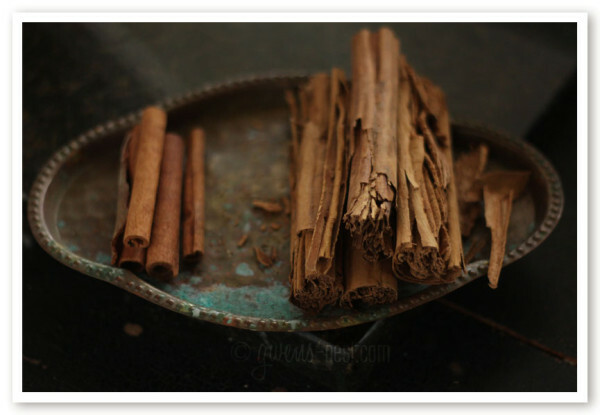 What method or tool do you use to grind up the cinnamon? thanks for the tip–I’ve only ever bought the Ceylon already ground. I buy it in sticks and pre-ground. 🙂 I’ve never tried grinding it. What about Sigon Cinnamon. That is the brand I purchase at Costco here in Canada. Is it along the same line as Ceylon ? So I’m guessing if the package doesn’t say Ceylon I should assume it’s Cassia? Even if it’s organic?